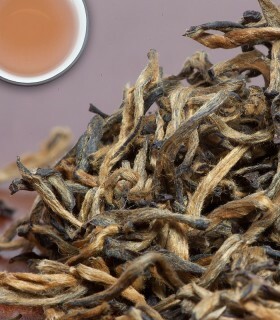 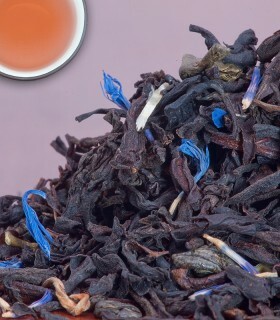 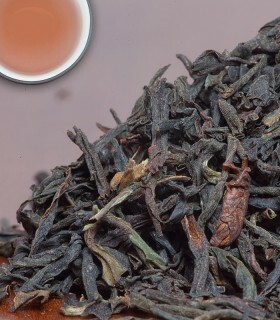 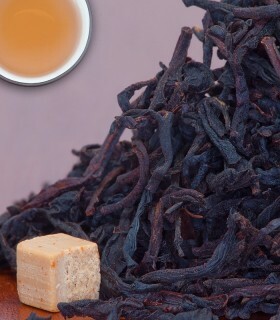 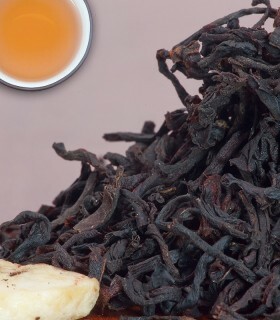 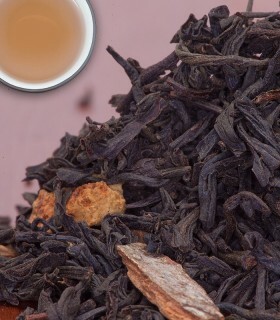 A superb luxury Darjeeling. 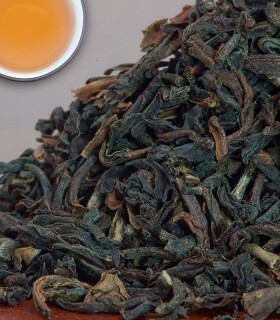 It comes with the muscatel aroma that is so common in Darjeelings. 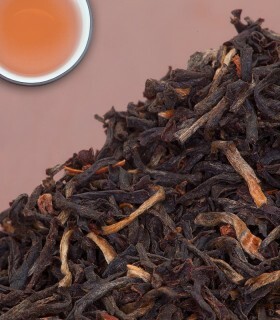 The best time of year for the Darjeeling harvest is in May & June. 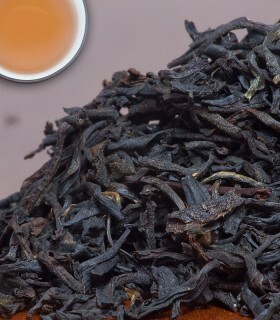 During this time, Darjeelings are incomparable to any other tea in the world. 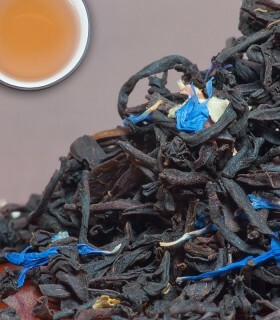 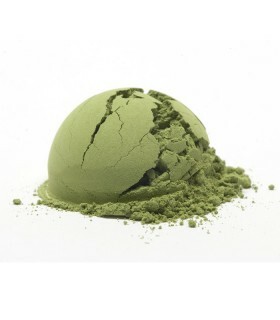 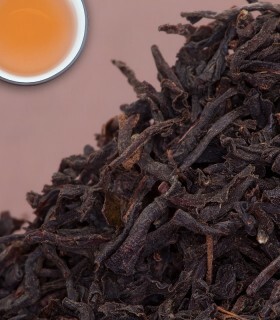 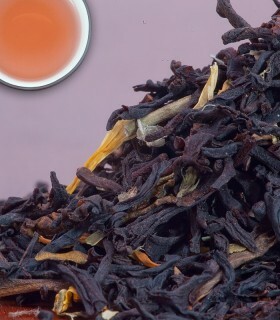 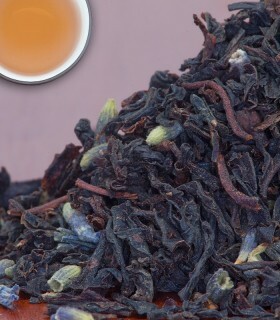 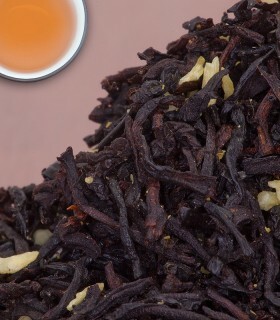 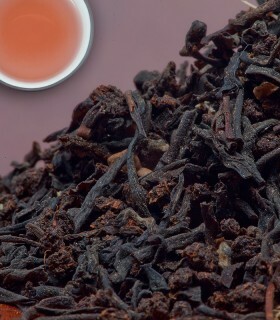 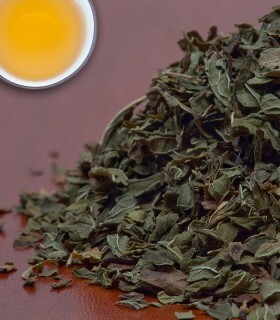 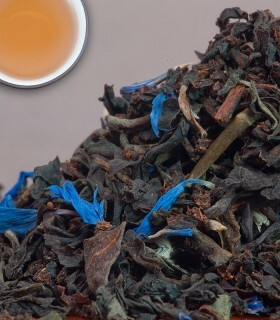 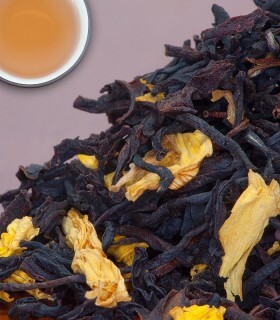 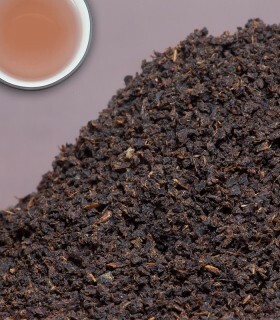 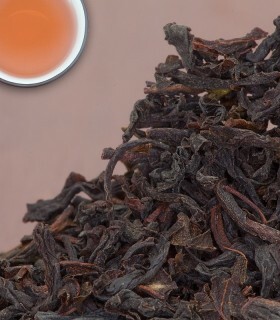 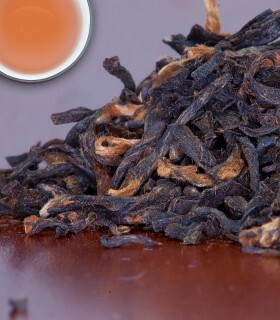 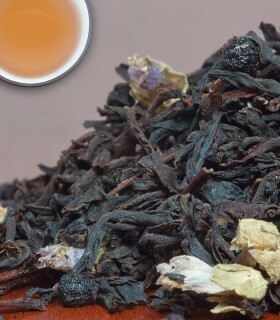 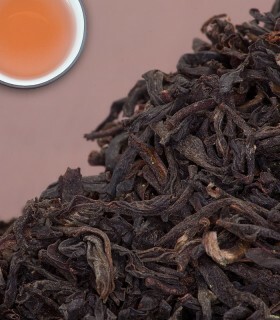 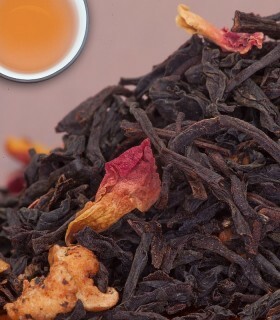 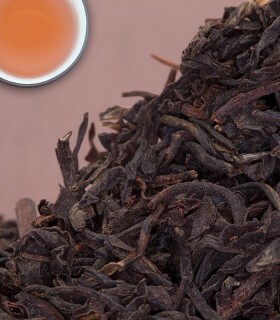 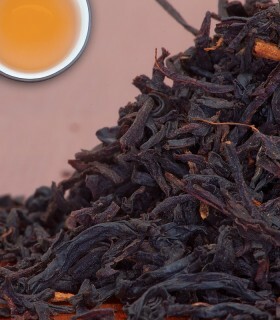 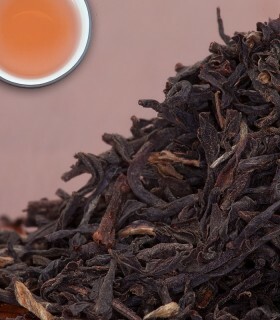 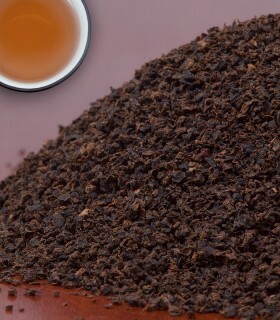 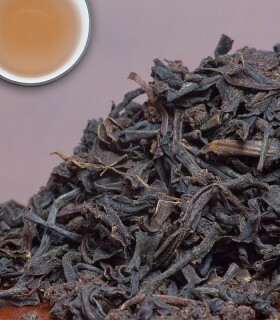 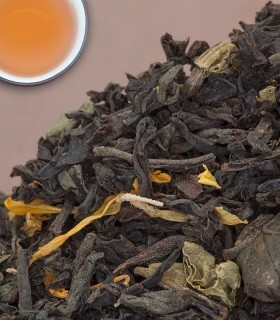 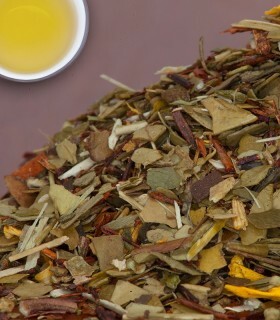 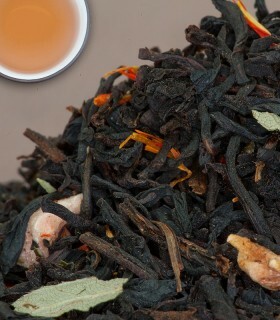 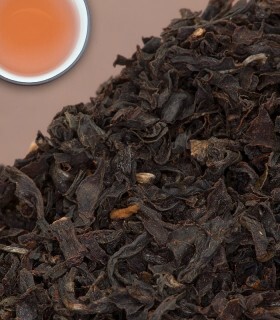 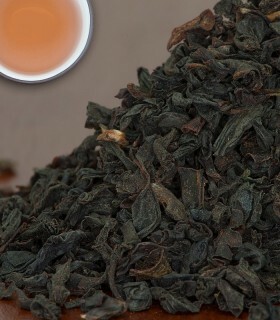 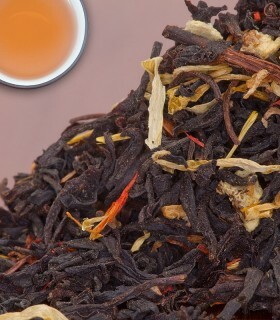 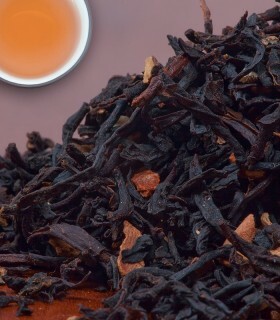 Recommended Drinking Time: Organic Darjeeling is a great black tea for any time of day.